If you have been deceived by vitaminwater's deceptive marketing, tell the court that you object to the proposed settlement. 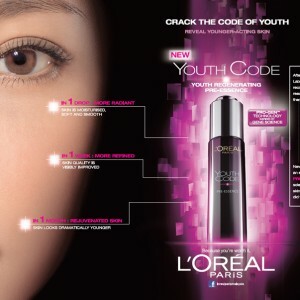 Let the FTC know that you do not want L'Oréal to get away with lying to consumers. 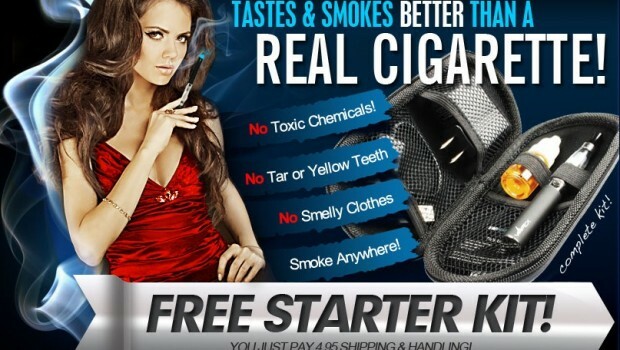 Have you been swindled by an ad for e-cigarettes? Let us know. Take action against deceptive advertising by the TEFL Institute that sells “Teaching English as a Foreign Language” training and certification. Tell the FDA to keep front of packaging labels that indicate when flavored dairy products are artificially sweetened. A key ingredient in Jack3d, has been linked to cardiac disorders and death. However, advertising for the product does not tell you anything about the risks.